What if a one-time installation fee could save you more money on your home insurance? According to a survey done by the Electronic Security Association, the average savings for a home security system is as high as 20%! So, why do you get these discounts? And more importantly, how? Insurance companies have less to worry about when a security system is present. If you are monitoring your home and putting in protective measures, an insurance company calculates the risk of theft and home invasion versus a property without stringent security measures. Would be burglars are naturally deterred when a security system is evident. A home security system also reduces the amount of claims made by homeonwers, and insurance companies, therefore, afford better insurance rates. What Else Can Lower Your Premium? You can also save more by installing sophisticated top-tier security systems which alert fire and police in the case of an emergency or break-in. Would you go to the store and buy the first shirt that “kind of fits,” or would you shop around until you found something that was the perfect fit? Probably the latter. The same principle applies here. Just because you have a home security system does not mean that every insurance company is going to fall at your feet and give you the premium you want, however. Although many will lower your premium, it is still best to shop around until you find the perfect one. Every company is going to be able to offer you a different premium price based on their eligibility. If you know that you can save a large chunk of cash thanks to your security system, the smartest idea would be to check out several local companies until you find a premium price you are willing to pay. 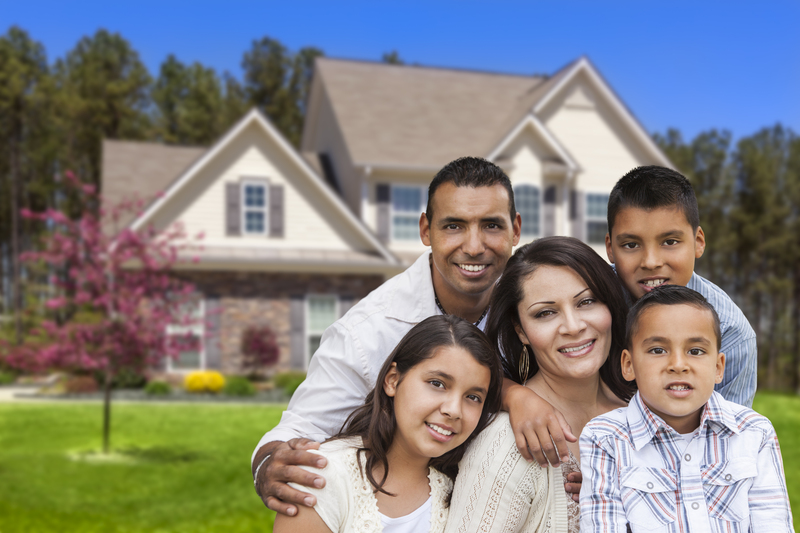 Taking steps to protect your home shows insurance companies that you care. The more steps you take, the better deal you can get. Protecting your family, home, and belongings with a security system shows that you are a responsible homeowner, and insurance companies appreciate that most. Finding a security system that fits your lifestyle and gives you the protection you feel comfortable with will, in the long run, save you money and drop your insurance premiums below what others are paying for the same coverage.